Shoulder rest for 3/4 and 4/4 violins! The Classic Cantabile SR-10 is adaptable thanks to all the adjustment possibilities making it great for your violin and for easy playing! 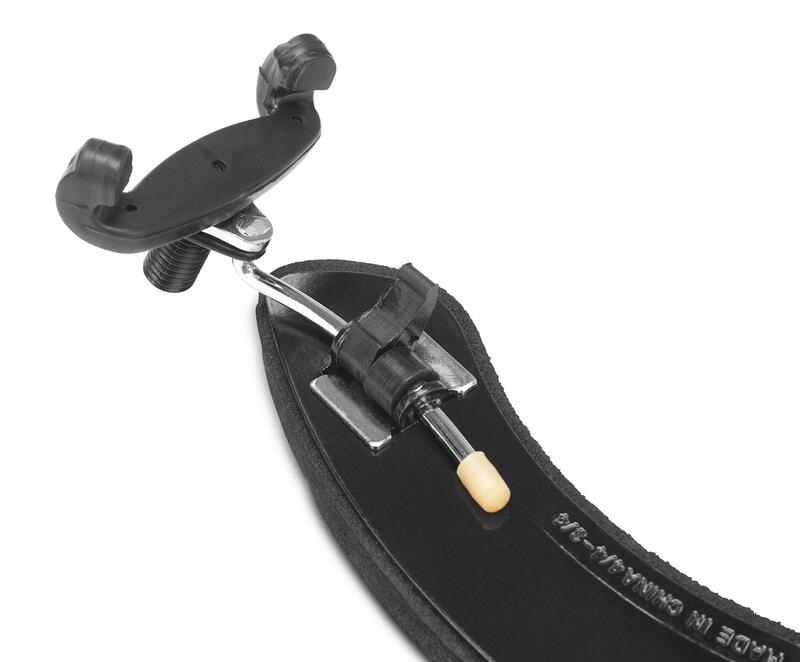 The rubberized contact surfaces hold securely and reliably without scratching the instrument. 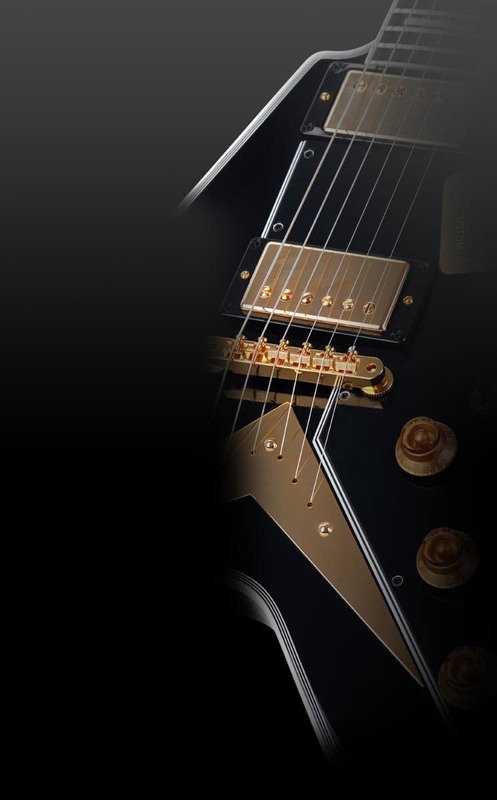 A 10 mm thick foam pad ensures comfortable playing. The length can be continuously adjusted from approx. 15.5 to 22.5 cm, and the height on both sides can be adjusted, so it is easy to find the right placement for everyone! 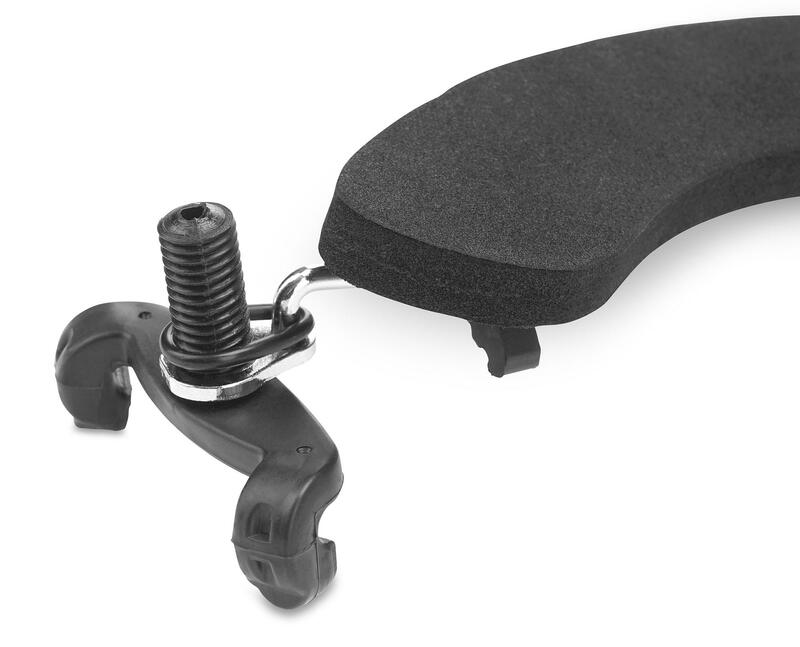 Adjustable shoulder rest from Classic Cantabile!